Feeding San Diego, a member of Feeding America recently decided to implement our non-profit budget solution – PowerPlan, which is now part of the Questica family. Founded in 2007, Feeding San Diego is the leading hunger relief organization in San Diego County, serving 63,000 children, families and seniors each week. 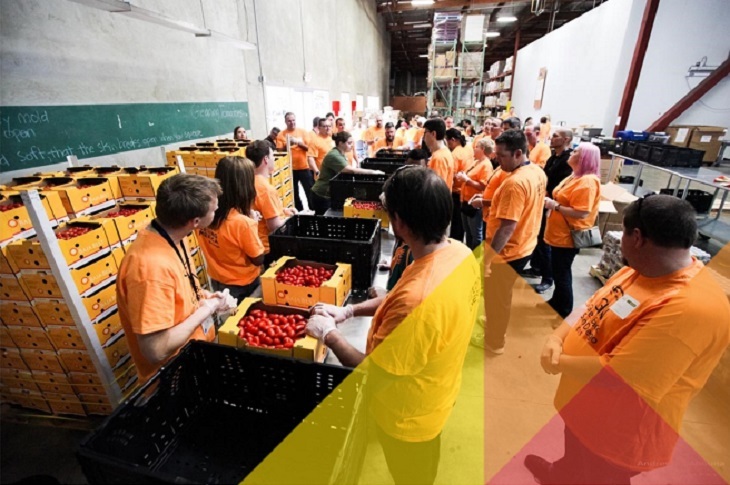 With over 16,000 volunteers, their mission is to fight hunger by providing access to healthy food and nutritious meals in an efficient way, helping 485,000 children, families and seniors annually. Now with the implementation of our software, they will be able to budget and forecast a vision of a hunger-free and healthy San Diego. More efficient than their previous budgeting solution – spreadsheets – the functionalities of budgeting by department and tracking workflow will provide them more time to focus on their future goals for the organization. Is Excel really the best reporting tool?